Launching the next generation of British artists onto the world stage. Get notified when Almeida Theatre has a new show up. 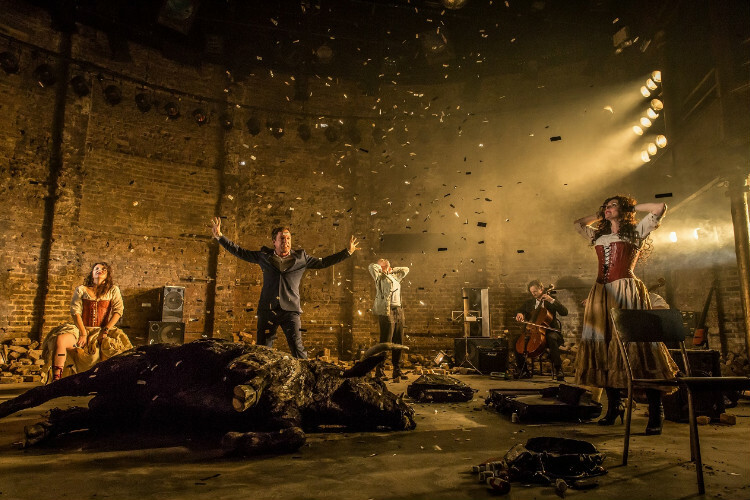 Get notified when Almeida Theatre has a new show up. Never miss out.